10 Incredibly Simple Strategies to Raise Credit Scores Fast. Credit scores can change every time a creditor reports new information – this is how you can raise credit scores fast! Sometimes you just don’t have a lot of time to raise credit scores. You may be in the market for a mortgage, personal or auto loan. You may even be job searching or simply seeking auto or home insurance and need to raise credit scores fast. Consumers may not realize credit scores are in a constant state of flux. A change may occur to your credit score every time a creditor reports new information. Compound that by the number of creditors reporting to the credit bureaus at any given time and your credit score could change on a daily basis. But what if you took control of what is being reported about your credit history? The constant change in the information being reported about your credit history can work to your advantage to raise credit scores fast. Every time a creditor reports new information you have an opportunity to raise credit scores fast. 1. Decrease your credit card balances. 3. Retain old or unused credit accounts. 4. Get a credit card. 5. Become an authorized user. 6. Offer a pay for delete for collection accounts. 7. Rapid Re-Score your Credit Files. 8. Look for errors on your credit reports. 9. Write a Goodwill Letter for Late Payments. 10. Add an installment loan to your credit mix. Pay down your credit card balances to ten percent (10%) or less of the available credit limit to raise credit scores fast. Your credit scores will increase immediately after the credit card company reports to the credit bureaus. Even if you start by paying down the balance of the smallest account balance, it will make a difference. The credit scoring model awards more points when your credit card balances are low. If a credit card limit is $1000 the balance should be no more than $100. Keep as much space as possible between your account balance and credit limit. To make sure the decreased balance gets reported to the credit bureaus, find out when your creditors report to the bureaus. Most creditors report your payment history and current balance on the date your statement is created which is typically the last day of your billing cycle. If you cannot decrease your balance then ask your creditor for a credit line increase. It will have the same impact as decreasing your balance as long as you do not use the increased credit line. A quick way to reduce credit card balance is a credit card consolidation loan. Get one simple monthly payment with Payoff online lender. Get a loan up to $35,000 with a rate as low as 5.65%. Payoff says your credit score will increase by 40 plus points as soon as credit cards are paid off. One late payment can take as much as 100 points off a good credit score and 30 points off a fair to poor credit score. Late payments have the biggest negative effect on credit scores. One way to make sure bills are paid on time is to set up automatic bill payment. Be sure to get current if you have late payments. Timely payments over several months will get your credit scores back on track. Make sure you keep an emergency fund to cover living expenses and bills if hardships arise. Don’t let a loss of job or illness put you in financial crisis. Save money in a high-yield savings account that compounds interest to earn the most on your money. Never close unused or old credit card accounts. Closing an older credit card account may actually lower your credit scores. Once a you close an old credit card account your credit history will appear shorter. The length of your credit history accounts for 15% of your credit score. It is better to keep the account open and not use it or just use it infrequently. A long credit history helps your credit scores. Get an unsecured or secured credit card if you have bad credit or a limited credit history. A new credit card reporting to the major credit bureaus can help build or rebuild credit history. 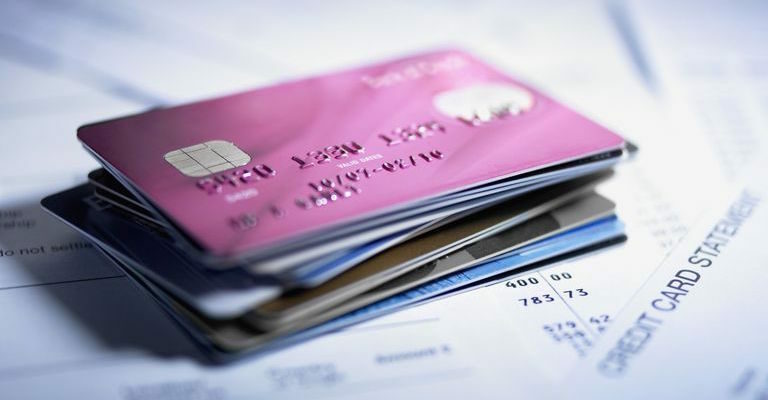 Never max out new or old credit accounts. Make small monthly charges and pay them off on time or in full each month. Credit scores will increase as long as you keep the balance 10% or less of the available credit limit. Try an unsecured credit card to raise credit scores fast. A new credit card reporting can give you an immediate bump in your credit scores, especially if you have negative credit currently reporting. If you cannot qualify for an unsecured credit card, try a secured credit card. A retail credit card for bad credit will even suffice to help build credit. Ideally you should have 3-5 revolving accounts at a minimum in your credit files in order to have positive information reporting monthly. Authorized user credit can be an instant way to boost credit scores. 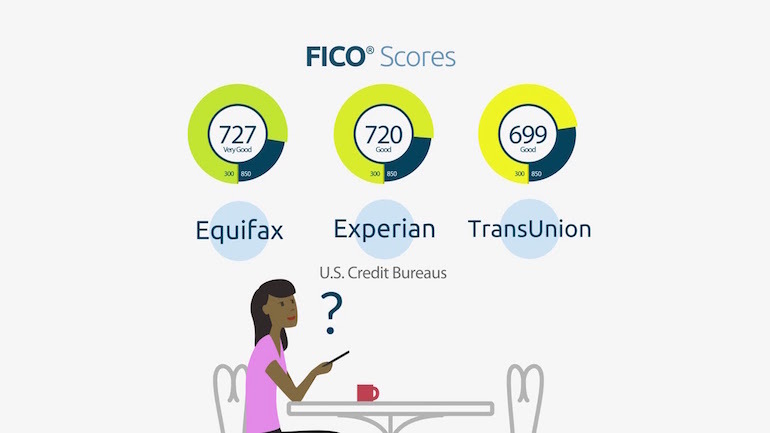 The three major credit bureaus, Experian, Equifax and Transunion utilize a credit scoring model known as FICO (Fair Isaac Corporation). An established account holder with positive credit information will likely have good FICO scores. With authorized user credit, the credit card company will report to your credit files as well as the account holder. There are risks in becoming an authorized user on someone else’s credit card accounts. If the account holder becomes delinquent this will also reflect on your credit files. Read more about Authorized User Credit. 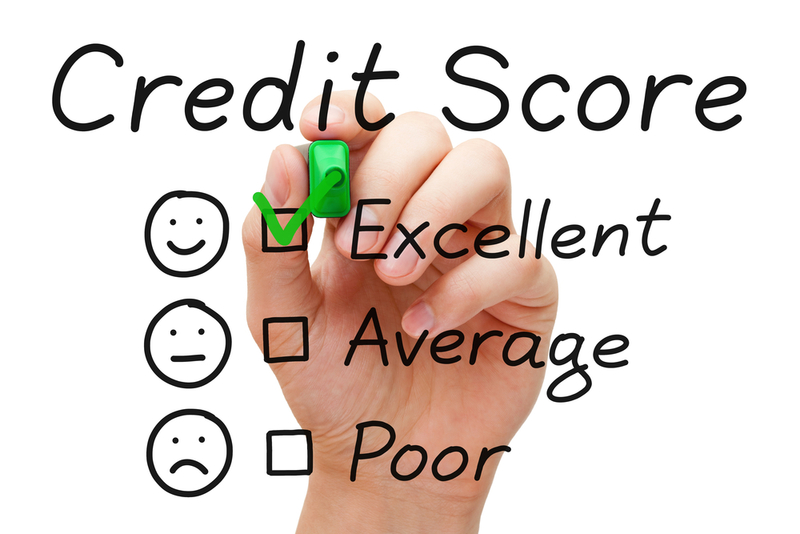 Recent collection accounts can take up to 100 points off a credit score. Consider offering a payment in exchange for a deletion for certain collection accounts. Paid collection entries do not increase credit scores. Once you get a collection entry on your report it goes into the negative category on credit reports. A paid collection remains under the negative category. Even though a paid collection looks better than an unpaid one, you will not experience an increase in credit scores. Request a “pay for deletion.” A pay for deletion is a request made to the creditor or collection agency to pay a debt in full or an agreed upon percentage in exchange for a deletion of the account or trade-line. Never let a creditor tell you they cannot delete something they put on your credit report. There are no laws that state a creditor or collection agency must report negative credit. 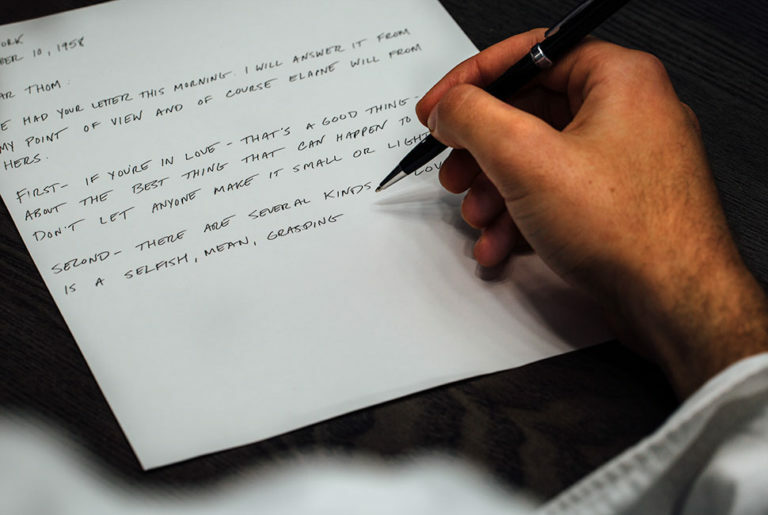 Remember to get everything in writing. See Deletions. If you are in the market for a mortgage loan, refinance or home equity line of credit, your lender or mortgage broker can have your credit files rapid re-scored. Rapid Re-Scoring can correct negative, outdated and inaccurate information in your credit report in as little as 72 hours! It’s a service only offered by a lender or mortgage broker in which your credit scores can be re-analyzed and quickly corrected for the purposes of obtaining a residential or commercial real estate loan. There is a small fee for the service. Typically the fee is charged for each item that is corrected. The service is only offered by through a lender or mortgage broker. Consumers are not eligible to pay for the service on their own. Learn more about Rapid Re-scoring. The credit bureaus receive tons of information daily and mistakes are bound to be made. Disputing inaccurate items can raise your credit score if those items are deleted or corrected. It is very common for credit reports to contain errors, inaccurate, and obsolete information. Never assume this type of information somehow drops-off at the 7 year mark. Sometimes you have to dispute this information in order to get outdated information deleted. One late payment can take as much as 100 points off a good credit score and 30 points off a fair to poor credit score. 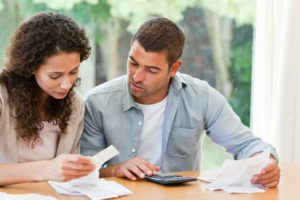 You may have simply overlooked the payment and your credit score should not have to suffer. Many creditors understand this and will work with you especially if you typically pay on-time. Write a goodwill letter requesting removal of the late payment from your credit reports. See a sample goodwill letter here. Credit mix accounts for 10% of your credit score. The credit scoring formula will add points to your credit score if you have an installment loan reporting. Installment loans are personal loans, auto loans, mortgage loans, home equity loans and even student loans. Installment loans carry a lot of weight with banks and lenders because they show creditworthiness and that you are a good credit risk. 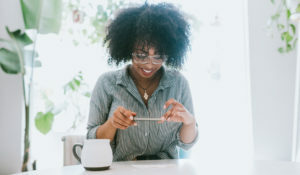 If you don’t have an installment loan reporting in your credit files and you don’t want to make a big purchase such as a car or home, consider getting a small personal loan that can be repaid over 12 to 36 months. Even if your credit is less than perfect you may qualify for a secured personal loan at your bank or credit union. 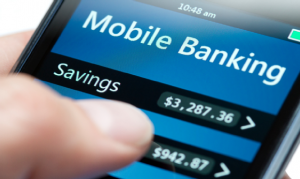 Some banks will let you get a secured personal loan for as little as $500. It really does not matter the amount of the loan, just as long as the monthly payments are made on-time and reported to the major credit bureaus. 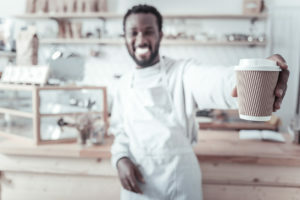 If you lack the funds for a secured credit builder loan, take a look at SelfLender.com where borrowers can make monthly payments towards an FDIC-Insured Certificate of Deposit Account (CD). The monthly payments are deposited into a CD. Those payments are reported to the major credit bureaus Experian, Transunion and Equifax. At the end of 12-months your money is returned to you, plus you have 12-months of on-time payment history reported to the credit bureaus. It takes about 5 minutes to open a Self Lender account. ChexSystems is used to determine approval, not a credit report. You can’t have had a negative ChexSystems report, such as bounced checks or unpaid fees, in the previous 180 days. Check out Self Lender if you lack the up-front money for a credit builder loan. Installment loans also act as a cushion for your credit score. 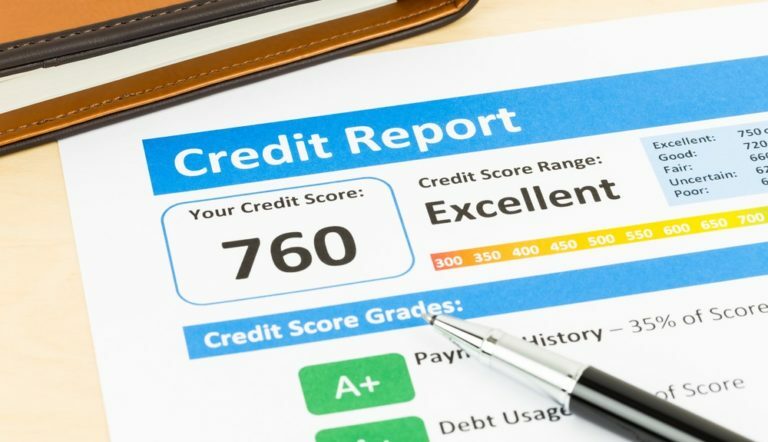 If you have only revolving accounts such as credit cards and retail accounts to calculate a credit score and you miss a payment, having an installment loan will help balance out the information used to calculate you credit score. Any hit your score might take because a missed payment will not hurt as much. 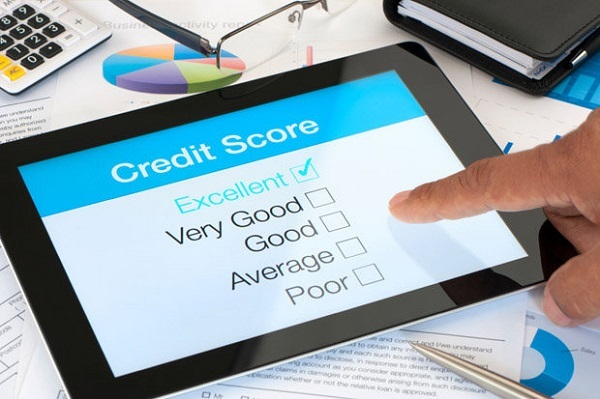 Get your rent reporting to the credit bureaus, it can raise your credit scores fast. Unfortunately most rental payments do not report to your credit reports unless you become delinquent. But if you’ve been paying rent on time (no more than 30 days late), a rental reporting service can report payments to a major credit bureaus. Let your rent payments improve your credit scores with RentReporters. Use these incredibly simple strategies to raise credit scores fast. You don’t have to be a credit expert to change the information in your credit files to raise credit scores fast. You just have to be determined to have excellent credit or at least as close as possible. I have collection accounts that are reporting monthly even though i have never made a payment or had any contact with the company, and no DOFD’s’ How do I handle these account’s? A debt collector can report a collection account each month. While most debt collectors don’t; there is no rule that says they can’t report monthly as long as the account is reporting accurately. 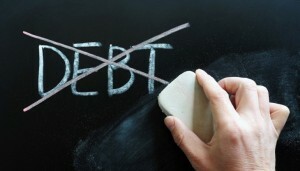 By reporting monthly the fact the debt remains unpaid makes negative information look more recent. It’s a dirty tactic by some debt collectors to attempt to get you to pay because they know monthly reporting may hurt your credit scores. Love the paid delete postion..